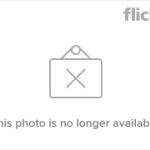 This post was originally published on November 29, 2010. It was substantially revised and re-posted on November 30, 2015. Hollywood birth announcements have featured names like Sadie, Hattie, Winnie, and Frankie in recent years. Celebrity baby name week 2015 kicks off with the newest addition to the list. 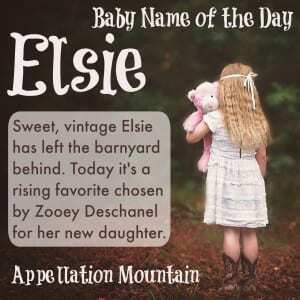 With a congratulations to Zooey Deschanel on the birth of her daughter, Elsie is our Baby Name of the Day. Elsie comes from Elizabeth. Or make that Elisabeth, the spelling favored in French, German, Dutch, and the Scandinavian languages. 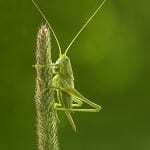 It’s one of a great many diminutives for the classic name. This means that it’s tough to say precisely how many women have answered to Elsie over the centuries, since a great many received a form of Elizabeth as their formal name. Back in 1896 and 1897, Elsie climbed as high as #31, and remained in the Top 100 through 1933. The name’s fall was hastened by a cow. Borden, Inc. was a huge food company with an emphasis on dairy. In the 1930s, they chose this name for their bovine mascot. Elsie was a star of the World’s Fair in 1939, and made her movie debut in 1940’s big screen adaptation of Louisa May Alcott’s Little Men. For a few years, the famous cow and family made their home at Freedomland USA, a theme park in the Bronx. 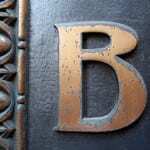 The barnyard association cratered the name. 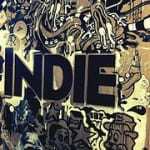 By 1975, it had left the US Top 1000 entirely. In the 1990s, the Borden company fell on hard times. While the brand – and the spokescow – are still around, they’re far less familiar. The name started to attract more attention around 2000. Credit two things: the rediscovery of other sassy nickname names, like Sadie. And, of course, the hundred year rule. It had been a century since Elsie and friends were the height of fashion. A groundbreaking Scottish doctor. Dr. Inglis was decorated for her service in the first World War. Fictional Elsie Dinsmore, a good-as-gold little girl whose mother is dead and father is elsewhere at the beginning of the long series first published in 1867. It’s also been worn by a number of notable writers, social reformers, and other women of note. But I suspect that there’s one more reason we find this name appealing today. Between 1967 and 2003, fewer than 200 girls were given this name every year. Then, in 2004, there were 208 newborn Elsies. The next year? 269. What else happened in 2004? Lauren Conrad first appeared on MTV reality show Laguna Beach. By 2006, she was a major reality star on The Hills. Her nickname is L.C. Her initials also became the name of her fashion line for Kohl’s. While I doubt many parents named their daughters directly after Conrad, I do think it helped the name shake off the barnyard for good. In 2005, Elsie re-entered the US Top 1000, and as of the 2014, the name ranked #334. Zooey Deschanel welcomed a daughter with the quirky-cool name Elsie Otter in July 2015. Otter grabbed headlines, but overall, the baby’s first name was positively received. Combined with our affection for other El- names, from Ella to Isabella to Frozen’s fast-rising Elsa, it’s likely that we’ll be hearing more of this name in the years to come. 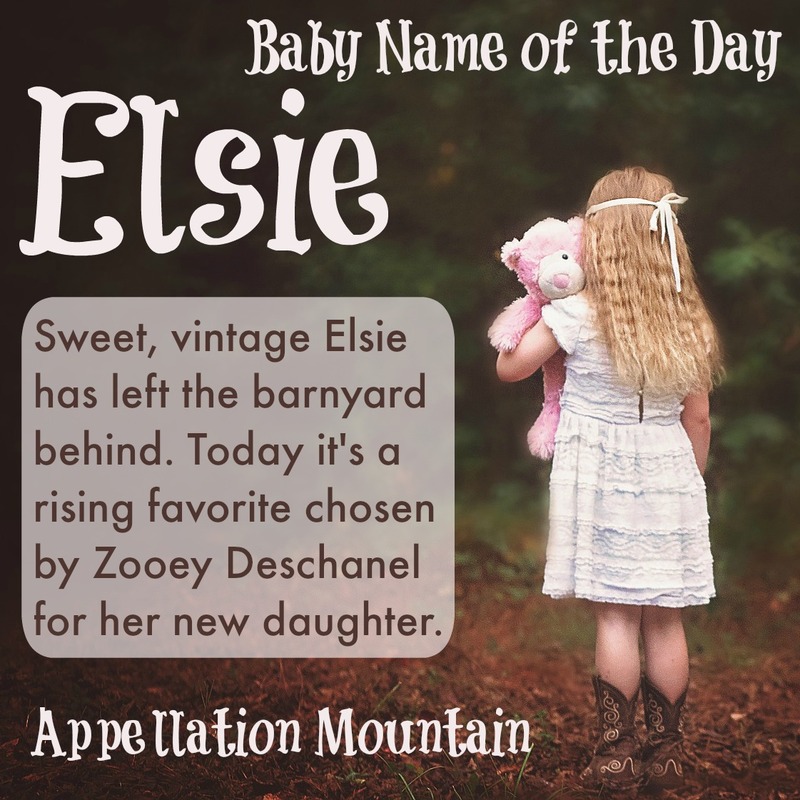 What do you think of Elsie as a given name? 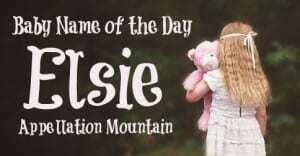 Would you use a formal name, or put Elsie on the birth certificate? This is a really lovely name, and I know a little girl with the name. However, for me it’s definitely nickname territory. The child needs a full proper grown up name on their certificate! I agree. In May of last year, I gave birth to my daughter Elsie, named for my great aunt and my husband’s grandmother. We named her Elisheva, the original Hebrew name from which the name Elizabeth and many others have since been derived, and call her Elsie as a shortened form. I don’t think it is too fluffy or nickname territory only, by the way, for anyone who uses it as a legal name. Just only that I agree that it allows the child the most flexibility to use a full unabridged name from which many others are derived so that they have the history and gravitas, as well as many options of what they can potentially be called. But we have yet to call our daughter anything but Elsie despite the option! A friend of mine recently named her daughter Elsie to honour her grandmother and I had a similar reaction to you guys but Elsie has really grown on me – she has such a sweet sound. Appellation Mountain: Has Tessa been a name of the day before? If not, could you pencil her in? Many thanks. I love Elsa and find it substanial enough to stand on its own. Elsie is too fluffy for me but makes a sweet nickname. I adore Elsie! My Great Aunt was Elsie, nickname for Elspeth (I like her sibset too: Leslie, Elspeth, Henrietta & James). My Grandpop Leslie married a girl named Elisabeth, nn Lily. I almost settled on Lily Elspeth ___ for Josephine, but changed at the 12th hour. If there’s a second girl ever, I am seriously considering Elspeth, nn Elsie (or at least Elspeth in the middle). Elsie is sweet, spunky and fresh. Some may say ‘farm fresh’ but cows are on my kitchen curtains and my cookie jar ‘moooos’at me, so that just seems wholesome to me. I love Elspeth – great name! A family friend has granddaughters named Emily and Elsie. I’ve always thought that it was a pleasant sounding sib-set. Elsie may becoming more popular, but when I hear the name I think of cows. I do like Elsie a lot. If I were the sort that didn’t mind Sadie or Minnie as stand-alones, I’d have no problem with Elsie. I think I’d tend to opt for a longer form, though. Elsa or Elisa or Eliza or Elizabeth would all work for me. My cousin and her husband had Elsie on their short list for their last girl (she ended up being Tessa! ), and I was like ummmm….but it had started to grow on me by the time they decided on Tessa. I convinced my cousin that she would have been named after me. My middle name is Elizabeth, so I thought that Elsie was a play on that. I don’t know if I would use Elsie as a stand alone, but it is a cute nickname for Elizabeth. I also like Elzie (Ell-ZEE) as a variant. I don’t know if it’s a legit variation or not, but I like it! I love Tessa – actually, I love Tess. If Sadie can lead to Zadie, why not Elsie and Elzie? I didn’t comment on the Thanksgiving Day contest because I feel that my knowledge of American Thanksgiving is a little too limited (my favourite suggestions were those related to “golden” and the clever word-play done with Merci). However, I did think that if I had to give my child a Thanksgiving Day-related name, I would choose to name him/her after my maternal grandparents. Why? Because they were both farmers; Canadian Thanksgiving takes place in October in honour of the harvest. That would make my naming options Henry and Elsie, so I was pleasantly surprised to see Elsie listed as today’s BNotD! Actually, should this baby be a girl, I do plan on using Elsie somewhere in her name, not only because of my maternal grandmother, but also in honour of my Oma, whose name was Elisabeth. What a happy coincidence, Charlotte! I know a little girl named Elsie – She’s 5 years old, blonde hair, the most endearing personality. It was the first time I’d heard the name, so I have nothing but positive associations with this one. I can definitely see this catching on. I do think its cute, but I much prefer Elsa as a stand alone name. …i just love elsie, and would definitely use it as a nn for elisabeth, but what do you think about elsie as a nn for anneliese? For Anneliese, I would expect Elise to be to El- nickname. Elsie and Anneliese are both lovely, but to unrelated for me. I think it works. Anneliese is a combination of Anne and Elisabeth. Since Elsie comes from Elisabeth, the names are historically related. I agree with Emmy Jo. It isn’t an obvious nickname, but since Anneliese’s roots point to Elizabeth, it seems reasonable. And if think about the simplified American spelling Annelise, then you have Elise right there – even closer to Elsie. Love the vintage style of this name. Its short, sweet and feminine. I see the little girl that wears this name to be in Mary Janes and have cute curls and a few freckles. I also think it will age well and look very nice on a grown woman.